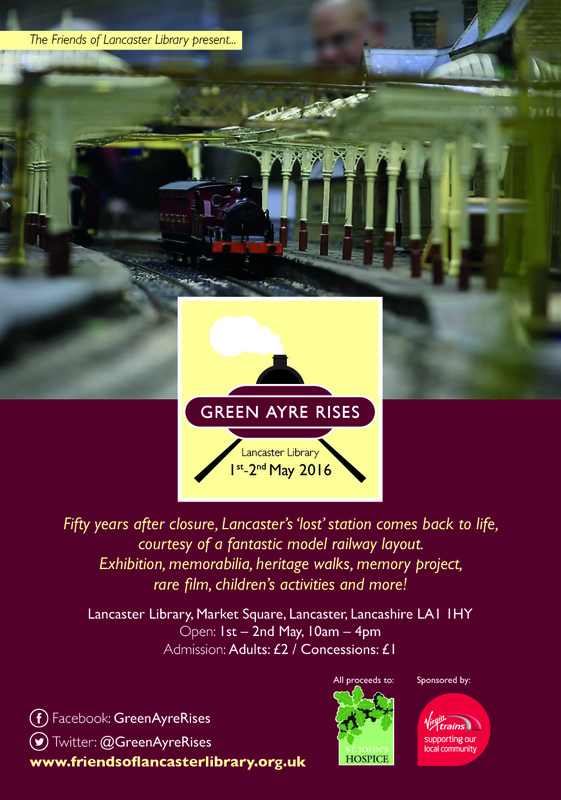 A two day event at Lancaster Library marks 50 years since the closure of Green Ayre line. 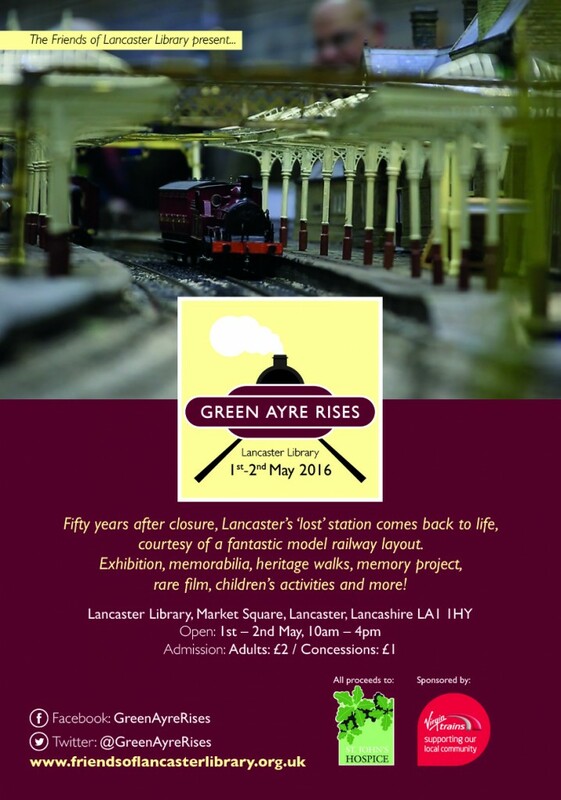 A model railway layout of the ‘lost’ Lancaster Green Ayre station will be the centre-piece at a special event to commemorate 50 years since its closure. The event also features unique film and audio material, showing the line on its last day of operation in 1966. Filmed by a former Lancaster curate, Rev. Bob Jackson; the footage has been preserved for 50 years and shows a complete return journey between Lancaster and Morecambe. Artist Adam York Gregory has created an interactive presentation, which enables visitors to experience a journey on the line. There will also be a reunion of some of the railwaymen who worked on the line. Local film-makers from Morecambe Bay Movie Makers have recorded interviews which can be viewed at the event and many of the railwaymen will be in attendance over the two days. Railway memorabilia will be displayed within the library, curated by railway historian Rob Daniels and there will be a number of exhibitors related to local heritage. Visitors are encouraged to bring along their own local railway mementos and photographs and there will be experts on hand to help identify any treasures. A guided walk with local historian Peter Wade will take visitors from the library to the site of Green Ayre station, where they will be able to learn of its history and see how much has changed over the last half century. There will also be opportunity to see behind-the-scenes at Lancaster station, courtesy of Virgin Trains. Expert guides will take visitors through the history of the station, looking at some of its hidden areas and explaining the link to Green Ayre, and to cater for young visitors, local artists Sue and Shane Johnstone have come up with railway-related activities for children. Admission is £2.00 for adults and £1.00 for children/concessions. All proceeds from Green Ayre Rises are being donated to St John’s Hospice. 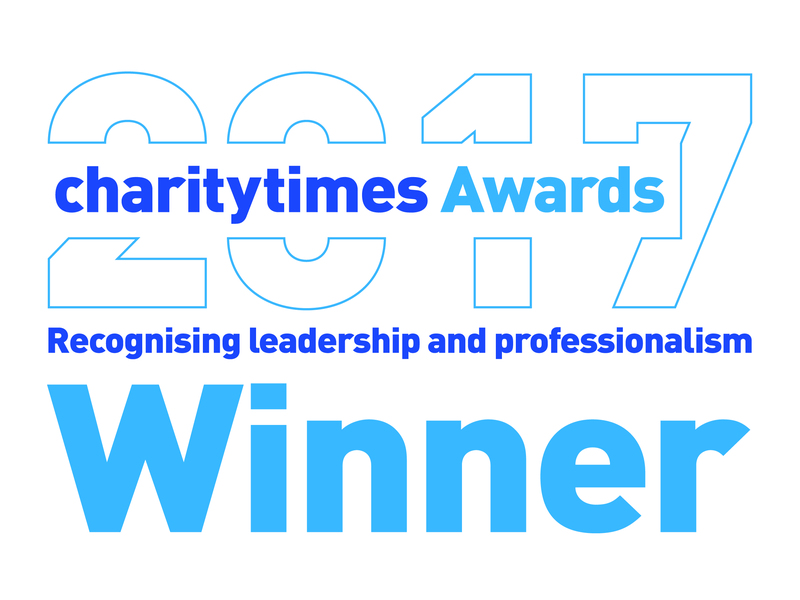 The hospice is celebrating its own anniversary this year, marking thirty years of care since it opened in 1986. A raffle will also raise funds for the hospice and gives visitors the chance to win prizes including a pair of First Class return tickets to anywhere on the Virgin West Coast network, donated by Virgin Trains.